It’s often said entrepreneurs are the solution to job creation. With the youth unemployment levels reaching staggering heights, the country’s universities are hoping to motivate students into being their own bosses. The Higher Education Department is looking at ways to incorporate entrepreneurship development at its institutions. 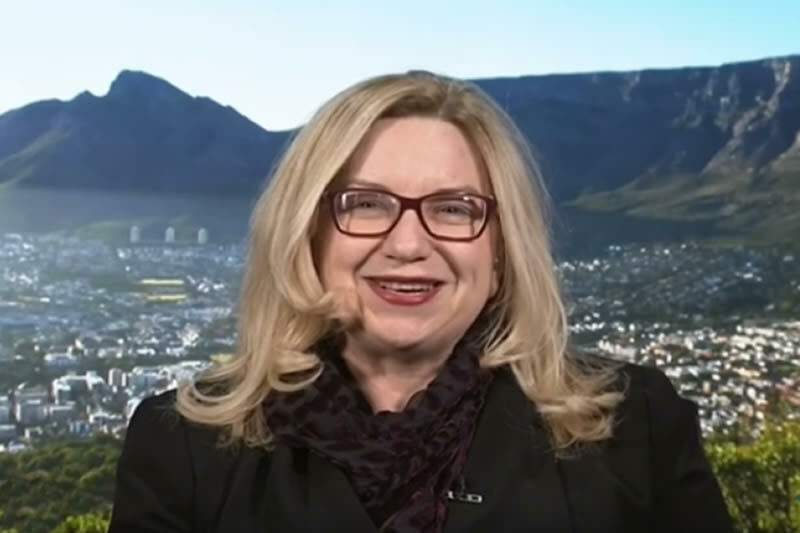 Vuyo Mvoko speaks to Norah Clarke from the Department of Higher Education.